If you’re looking for something just as bad as the prequels, then look no further! Both writings and audio work are so painfully basic, cheesy and it mostly sounds like some amateur theater play. Still, since it tells the story from the very early years of the Star Wars universe it is worth checking out, just to see “where it all began”, if you’re interested enough. Revan is a pretty solid book with some major and very important events taking the place. However, since it is a book about Revan (or atleast it should be) perhaps it had set the bar too high. Pretty big downsides to this book are that not alot is going on in there and the Revan who should be main protagonist is often overshadowed by much more developed character, lord Scourge who is taking significant portion of the book and has (atleast for me) more interesting storyline. Revan´s wife, Bastilla Shan is portrayed very well and believable as a character although her destiny seems to be underwhelming just as Revan’s in this book, and left without any clue what could happen after. Meetra Surik (aka KOTOR 2 protagonist) has been developed and detailed like a character but with some inconsistencies and pretty rushed characterization that in the end does not do it a justice. Overall it is a very good read, just don’t expect too much from it. If you’re looking for an insight to a Dark Side perspective but even more intimate and believable than the one in Darth Bane trilogy, this is the book for you. Although many things happen here and I liked the “light” characters of a smuggler Zeerid and a Jedi knight Aryn who were introduced very good aswell, this is pretty much the book about Darth Malgus and his triumphs and falls along with his slave lover Eleena. All the main things this book does perfectly, showing the best from both, the Light and the Dark side while keeping them interesting in many layers of “grayness”. The plots along with the settings are pretty uncommon and fresh which keeps things even more interesting. Pretty dark and tragic book, but definitely a recommendation for all interested in it. From Path of Destruction over Rule of Two to the Dynasty of Evil. It is a dark, gory and tragic trilogy as you would expect, but the one that is greatly written. 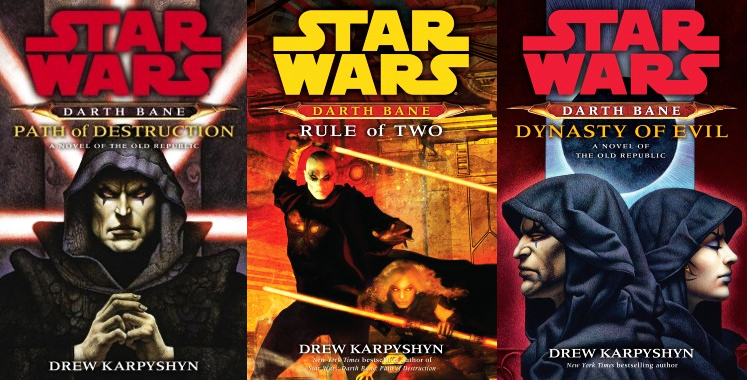 It gives the full insight of what is the price of becoming a Dark Lord of the Sith and how to become one by two (different) characters: Darth Zannah and Darth Bane. I would argue that this is the story of Darth Zannah just as much as it is the one of Darth Bane. Zannah is so strong that she became maybe even more interesting character than Bane (atleast for me), and I gotta say; If any female character would made a compelling main protagonist for an awesome Star Wars movie it would definitely be her. It is the one of rarest cases where you have the character so attractive yet so believable and detailed that it really sells the story as interesting and engaging, not to mention her powers which are fascinating right from the very start. So there is no doubt she could made something really special on the screen someday. Bane, as a character who has one whole book as a head start did not impressed me nearly as much. I am not sold on the idea of such a brute character becoming some sort of dark intellectual scholar containing both supreme strength and supreme knowledge, maybe it could have been done better overall or maybe it’s just me. Nevertheless he does have many great and memorable moments just as Zannah and it is hard to pick the best book because they all have such moments. 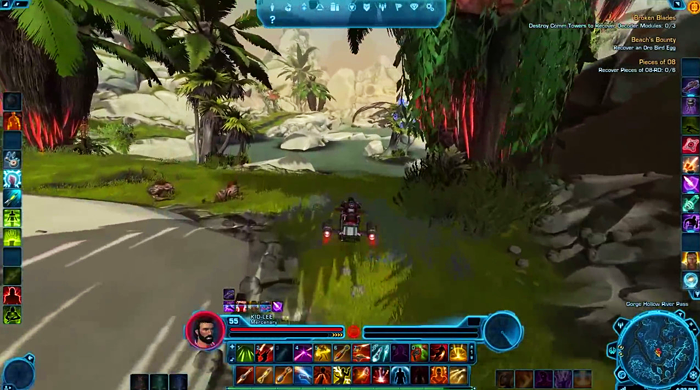 With the Shadow of Revan the new update has came to SWTOR which made it a bit different game in some aspects. 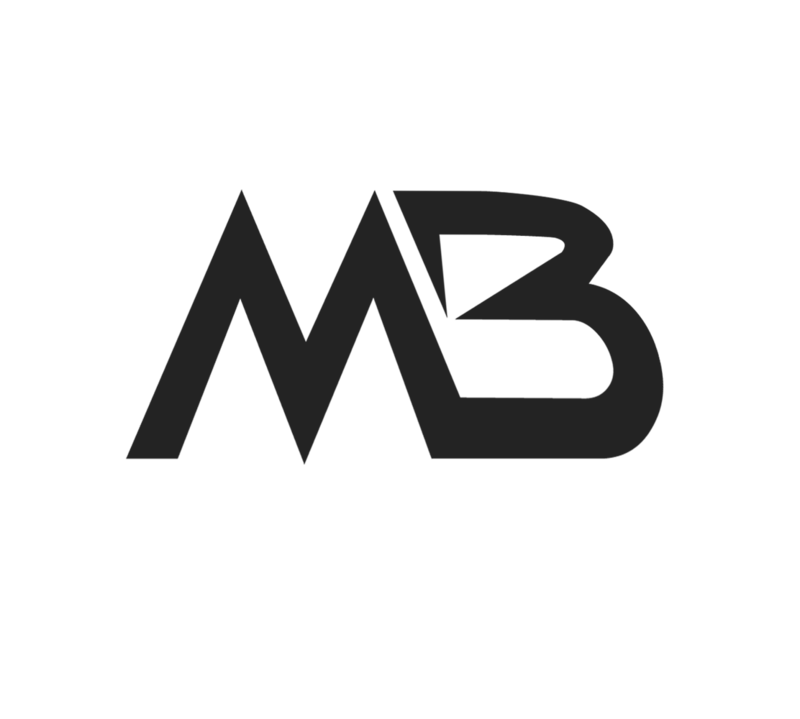 I didn’t played alot but there are certain things that I need to address. The skill trees have been changed into Disciplines which is basically just a fancy excuse for dumbing down the leveling process. I know it was made for new, casual players who are used to “Diablo 3 level of detail” were most of it has been set automatically, but it is such a kick in the nuts for existing players it is unbelievable. You won´t see anyone who has played the game so far saying “This is better”. All they did here is throw our special and unique hybrid builds out of the window and say: “Here you have one of the 3 paths to choose for the rest of the game”. So far I had great mixtures of characters, but now they all became one-dimensional thanks to this genius update. 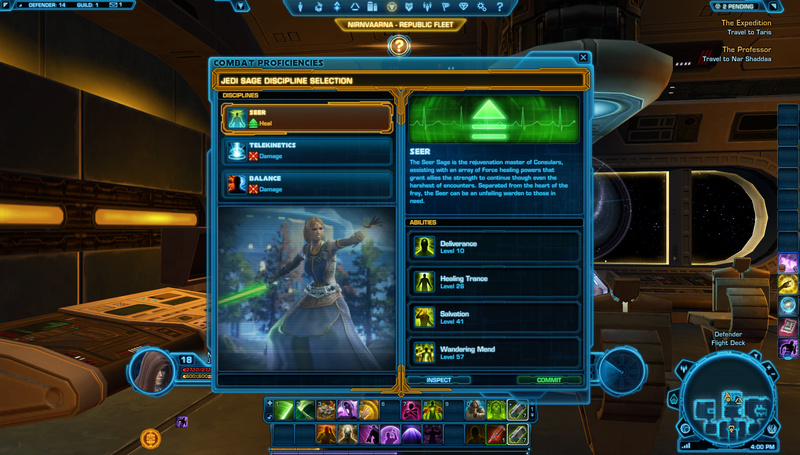 Now I have a Jedi Sage who cannot send waves of enemies into the air because she isn’t a Telekinetic, and cannot heal because she isn’t a Seer (Healer) anymore. Just as my Sith Marauder is now forced to use Ataru form in order to get most of the abilities which were available before when I already used and perfected Juyo form. It is like taking Yoda and transforming him into a force sensitive Jawa. Everything has been scaled down, it makes no sense and I really don’t like it one single bit. They really shot themselves in the foot in this one. On the other hand, the new planets look beautiful. Yavin 4 is pretty much what is expected of it, but Rishi is the real breath of fresh air. It is like imagining tropical Alderaan, with white rocks and mountains combined with lots of grass, palm trees, wooden settlements surrounded by clear blue sea. Both main and secondary missions are varied and interesting, just as flashpoints, operations, dailies etc. The main story however is painfully mediocre and I’m not buying that idea of Republic and Empire united, not a single bit. Especially when it is rushed and badly told like in this game. The character of Lana is good but under-developed. Theron Shan on the other hand is one of more interesting and better detailed characters. The Revan himself is some sort of a mixed bag, he has his moments but considering the main plot he is equally damaged as the whole era by this expansion. If you thought that Revan novel portrayed him bad enough, well, you’ve got another thing coming. That being said, it is very unclear what the future for SWTOR is. While it is some sort of refreshment for the game at the same time it is anti-climactic cut that could backfire very easily. Hopefully it will last long enough for me to finish all class stories, and by then, surely there will be something new to play after The Force Awakens movie is out.